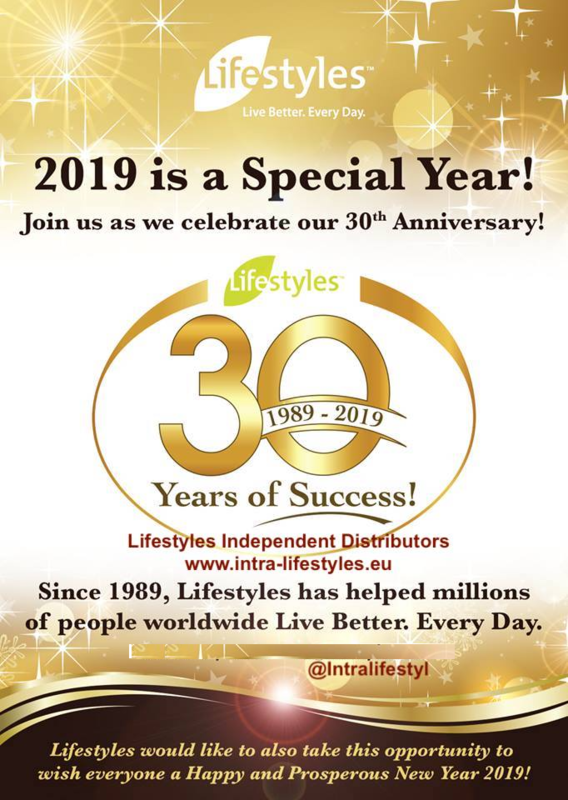 Since 1997 our friends were enthusiastic about the products of Lifestyles. Especially about Intra herbal drink! 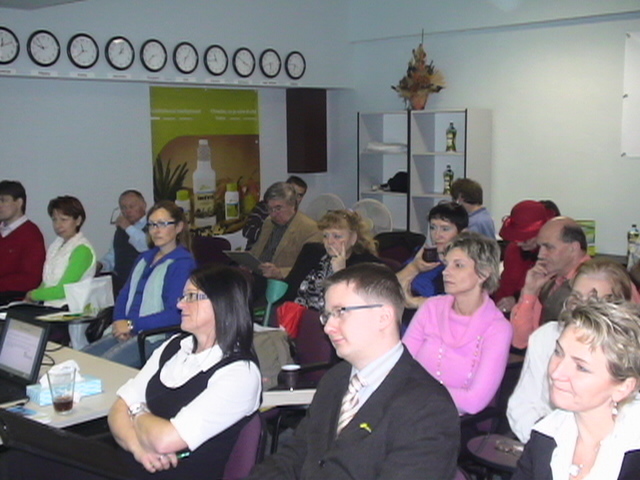 In the beginning, we were very skeptical, why should I start using that herbal product? Still, we decided to try the Intra, because we had problems with allergies, joints, and kidneys and also because of the 30 days money back guarantee. If people ask us what Intra is about we sometimes tell them, but only if they are serious about it. Otherwise, they don’t deserve it. If you want info on Intra and it’s results on specific conditions? Just contact us. We are more than happy with the product of Lifestyles, they simply work and they do what is promised. Through our site “ go shopping SHOP“ you can easily order a product by credit card, within 3 to 4 days your order then gets dropshipped at your doorstep, or at your customer’s doorstep worldwide. Do You like to purchase Intra and Nutria for personal consumption purpose with up to 40% discounts? Please go to „JOIN NOW“ section or simply email us for details. Intra ™ greatly helped to improve our health status. We believe in intra’s ability to balance the body. During that time we have gained a lot of personal knowledge and experience and have seen how Intra brings vitality, health, and wellbeing to our friends, business partners and clients. Intra works with the natural systems of the body and because each one of us is different, we experience different results using the product. 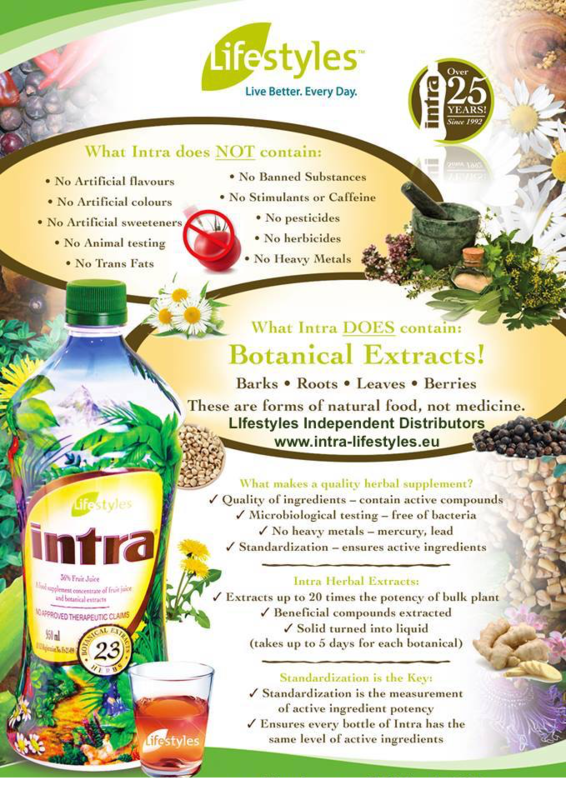 Everyone who uses Intra daily will experience different benefits. Therefore we want to share Intra Herbal Drink with You. Lifestyles opportunity. The Lifestyles Regional Office is here to help you. Contact our customer service team regarding orders, shipping, and product related queries. For general inquiries, please contact the General Manager in Your area. 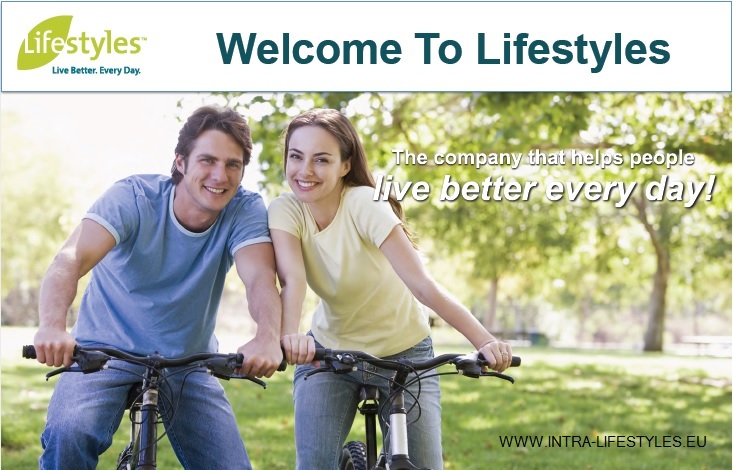 is a group of independent distributors of Lifestyles products. Intra-Lifestyles.eu web site is not a Lifestyles sponsored web site. Lifestyles is not responsible for any information provided on this web site. Intra is a registered trademark of Lifestyles.